Beautiful 1 Story Home Located in the NW on a Cul-de-sac. 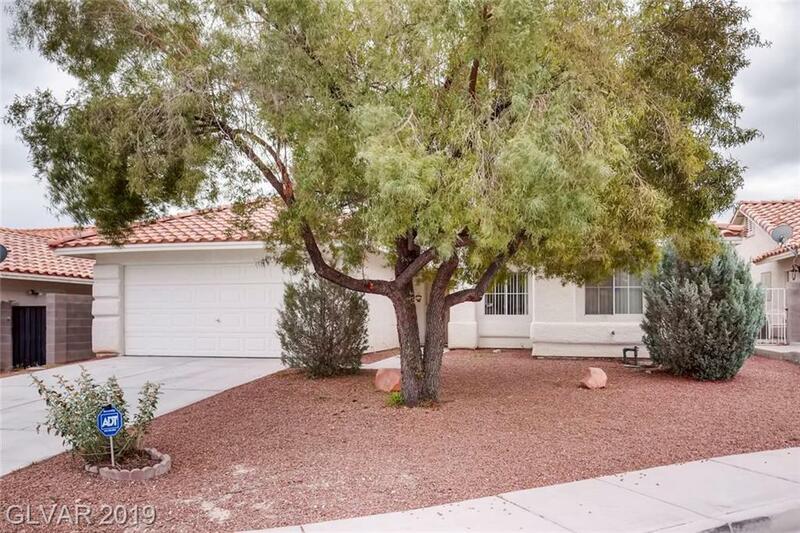 This home features 2 beds with Den, clean kitchen w/ granite counter tops & ALL APPLIANCES ARE INCLUDED!!. Nice Open Floor Plan with high ceilings, recently painted, fresh carpet & hardwood floors. Master Bed w/ Ceiling Fan, Walk in Closet. Master bath w/ dual vanity. Warm fireplace in Living Room. Gorgeous backyard that has Covered patio, Grass Area, Large Trees, Mature Shrubs & Dog Run..